Discover Perth Tours offer a range of day tours to some of Western Australia’s most stunning tourist attractions. Our mission is to provide the best day tour experience in Perth. We focus on creating long term relationships with our customers by providing quality tour services and ensure that you get the best day trips in Perth. We strive to maintain our high standards for the duration of the tour. Our operations are customer oriented and we pay special attention to customer comfort. With our day tours in Perth, you can rejuvenate your batteries. We know that people get tired of their daily routines and need a break from their everyday hassle. Discover Perth Tours offers a wide range of day tour services, including our famous day trips in Perth, Western Australia. 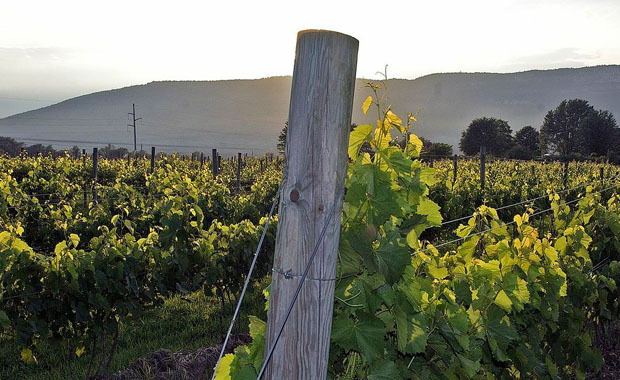 Our Swan Valley tours have something for everyone and are based around Perth’s famous wine growing district the Swan Valley. Our Pinnacles Tour see’s us make our way north through Perth’s northern suburbs towards Yanchep National Park on the way to the Pinnacles. If your wanting to take in most of the sights around Peth and you don’t have a lot of time here, then this is the tour for you. We have been dealing and arranging trips for a long time. 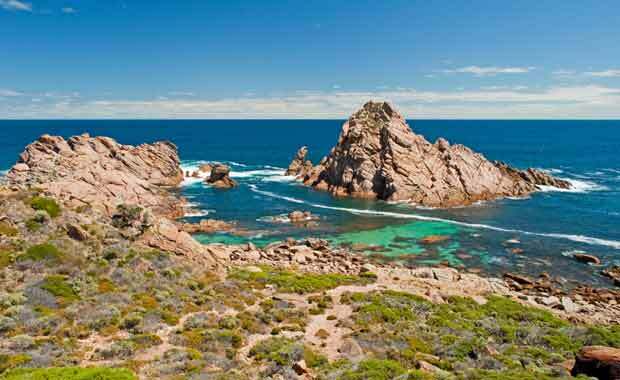 Discover Perth Tours has a skilled staff with in-depth knowledge of country’s best sites. Our services are convenient. The rates and trip packages we offer are affordable for anyone with a limited budget. To enjoy a memorable day tour in Perth, call us at: 1300 653 696. You can also visit our offices and review our successful trip stories and tours. Discover Perth Tours is a Western Australian family owned and operated family business. Chris Hadland the Managing Director has been involved in the West Australian tourism industry for over 30 years. Chris takes pride in providing visitors to WA with a unique West Australian experience that encompasses attractions and venues that will leave you with many fond memories and unique experiences whilst discovering WA. Our ultimate goal is to provide you with the best possible Perth day tours at an affordable price. As well as providing regular scheduled tours that take in most of what Perth has to offer, we also cater for inbound tour groups from all over the world. Discover Perth Tours can put together tour packages to suit your individual groups requirements. 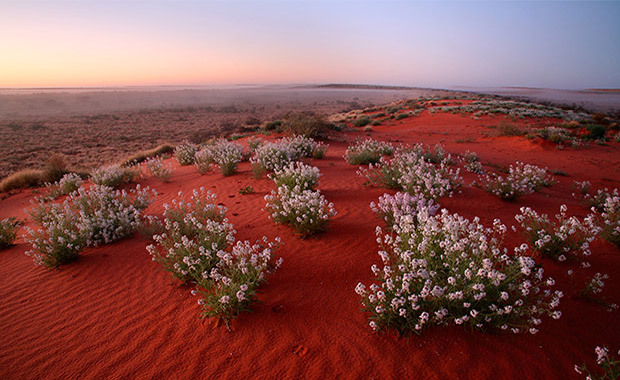 Whether you require day tours or extended tour packages covering our beautiful South West or tours to Monkey Mia, Shark Bay or our famous Ningaloo Reef and Whale Sharks or our magnificent Karijini National Park & tours taking in West Australia's unique and famous wildflowers. Put simply I have the hands on experience and knowledge that only years of experience can provide. Yes, there are many operators that provide tours. I don’t know of any that can boast 30 years successfully operating in the WA tourism industry. You can benefit from my knowledge and commitment to ensuring that your visit to WA is a memorable one that you will treasure forever. Put simply, “yes we can do it”. WHY ?? Because we care and as ambassadors for WA our ultimate goal is that you have the best possible time whilst here in WA. I am always available personally to discuss your requirements. Just let our team know that you would like to discuss your plans to WA with me personally and I will make myself available to talk to you personally and advise you on the best possible options to ensure that your group has the ultimate experience. With Discover Perth Tours you get expert and personalised service by the owners of the business not just sales people who simply need to make a sale. Our reputation and knowledge is your guarantee of a memorable experience in Western Australia. We enjoyed a full day exploring the Swan Valley with Discover Perth Tours. Everything went to plan and everyone had a fantastic time. We found the coach nice and comfortable for travel and would like to give special thanks to Chris who did a wonderful job and returned us home safely. We look forward to another outing in the future.